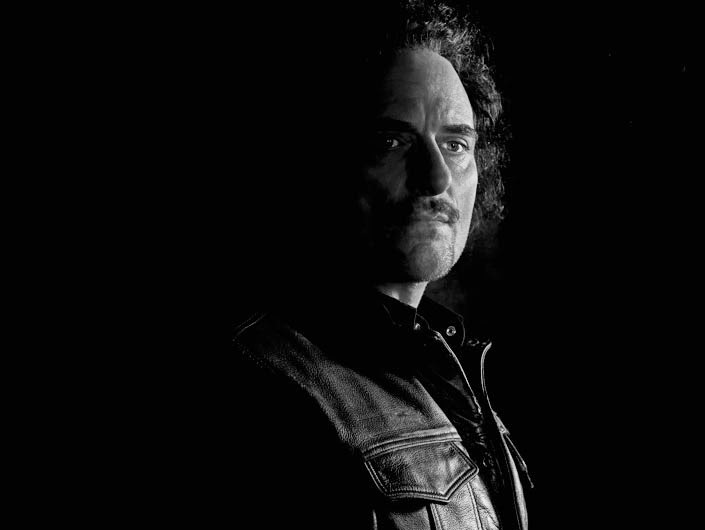 Season 6 Cast Portraits - Tig. . Wallpaper and background images in the sons of anarchy club tagged: sons of anarchy season 6 cast promo promotional portrait photoshoot kim coates tig trager. This sons of anarchy photo might contain traje de negocios, juego de negocio, and concierto.